With a recent snowfall of 10 inches, the conditions for snowmobiling are at their best. 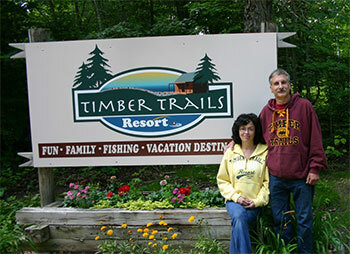 Your Minnesota FUN * FAMILY * FISHING VACATION DESTINATION! 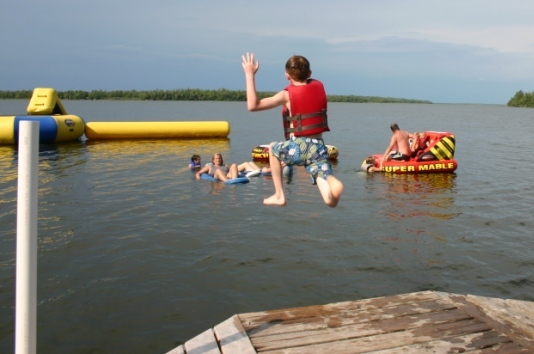 Located on Big Boy Lake, Timber Trails Resort is on 18 acres of Chippewa National Forest land and features a protected harbor, swimming beach with a family friendly atmosphere. 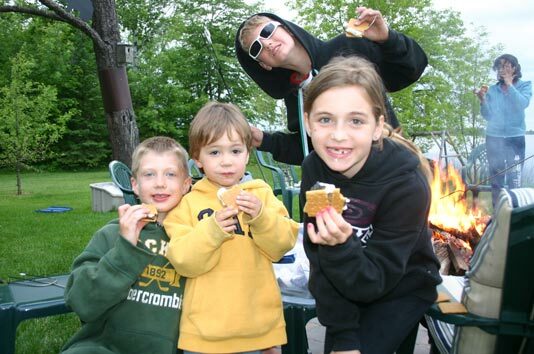 We have 10 cabins with all the comforts of home, as well as seasonal and daily campsites. 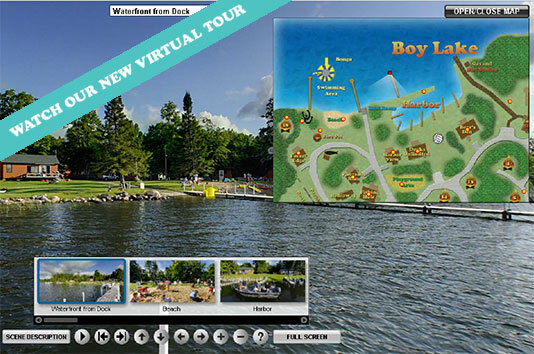 Big Boy Lake is a 3,452-acre lake that has 26.2 miles of minimall developed shoreline and great clarity. 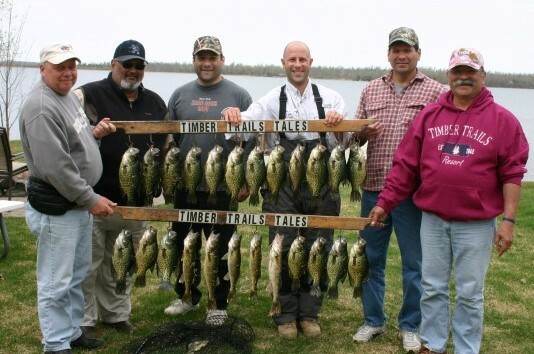 Fishing on Big Boy Lake has been fantastic! 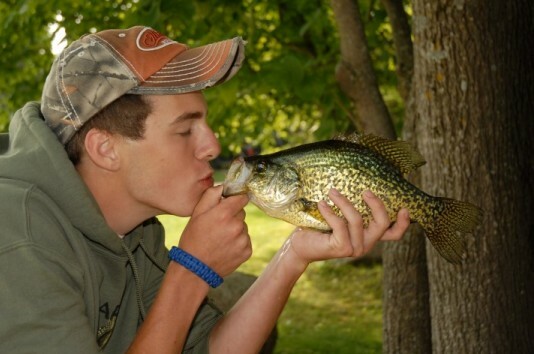 Our 2017 "Fishing Wall of Fame" boasts a 26.5"walleye, 36" Northern Pike and a 15.5" Crappie for starters. See more in our Photo Gallery. 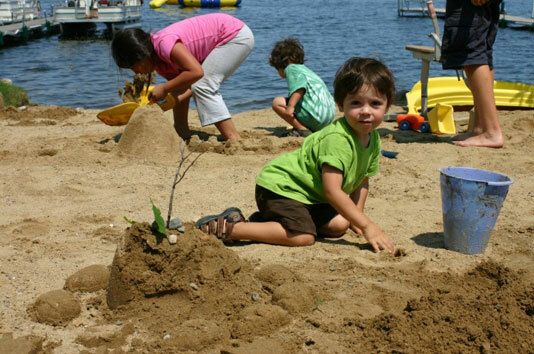 Activities are available for all ages and all levels of enthusiasts from sunbathing to water skiing, from puzzle making to treasure hunts, and from reading a book to fishing… inside or out, you’re sure to have fun! Our goal is to make YOU feel special, not just one of the crowd. We have everything here that you need to make a memorable trip. No need to stop in town for your FISHING LICENSE, BAIT or GAS because we have you covered. Need to take home a souvenir, we have you covered there too. Our Lodge store also carries grocery items in case you run out or just forgot about something. A welcome from the owners Tom and Kathy Marnik.